Our team here at Pattinson Forest Hall pride ourselves on being dedicated to our customers. The Senior Branch Manager, Joanne Buchan, Senior Area Valuer, Ann Powell, Sale and Rental negotiator, Lauren Halbert together with our Pattinson Consultant, Paula Copey, have over 35 years experience between them. This means they are very qualified to ensure that your buying, renting and selling process is as smooth as possible. Covering a wide range of ares around North Tyneside and available to advise on all areas of the property market including management, financial advice, conveyancing and auction, the team work together with 26 other branches to satisfy all your property needs. The service I received from Pattinson was first class. The staff were always friendly and very efficient, any questions or queries I had were dealt with immediately and the standard of viewers was high. My home sold within 4 weeks and I could not be happier with the after sales service. Thank you very much. All of the staff we dealt with during our recent house buy/sell were cheerful, helpful and knowledgeable especially Paula who went the extra mile in ensuring the deal went through well with as little stress as possible, best regards and a big thank you. Hi Paula, I am sending this to say thank you to you, Rachel, Ann, and Caroline for making the sale of the above property a smooth and hassle free transaction. Prior to marketing the property with yourselves I had two other Estate Agents on board but had no success. The property was marketed on the 9.8.16. and completion was 25.11.16. Once again thank you to all the girls who are a friendly helpful bunch, and get results. Kind Regards, Joanna. ⭐⭐⭐⭐ The staff were friendly & helpful throughout my purchase. ⭐⭐⭐⭐⭐ Absolutely outstanding five star service from Pattinson Estate Agents in Forest Hall. In particular Claire who was just amazing and went above and beyond in handling the purchase of our new home. I can't thank her enough for her constant updates and reassurances throughout the whole process. She certainly kept my solicitor on his toes! I only wish we had used Pattinson to sell our home too. I wouldn't hesitate to recommend both Paula and Claire to anyone thinking of buying or selling their property in the future. ⭐⭐⭐⭐⭐ Always so friendly and helpful. You never have to chase them as they always keep you up to date. ⭐⭐⭐⭐⭐ We needed a rental property quickly as our sale had fallen through. 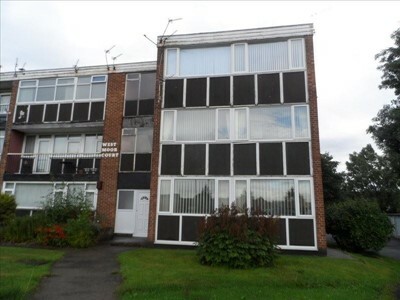 Joanne was exceptional - details given, viewing done and property rented all within a couple of hours!! Pattinson's made what was a extremely stressful time seamless - we were chuffed to bits! Thanks to Joanne, Paula and Lauren!! ⭐⭐⭐⭐⭐ I have nothing but praise for the team at Pattinson Estate Agents in Forest Hall. Paula and the rest of the girls there were fantastic during the whole process of selling our late father's home. Their expert guidance was invaluable and they were also very sympathetic in lieu of the circumstances, treating both myself and the property with the utmost of respect. What began as quite a daunting and stressful process before choosing an agent to sell the property, quickly transformed into a more manageable proposition once Paula had taken the time to explain all of the options open to us. It proved to be a very good decision to choose Pattinson, as we soon had a number of viewings, which were dealt with expertly, and a buyer was quickly found. 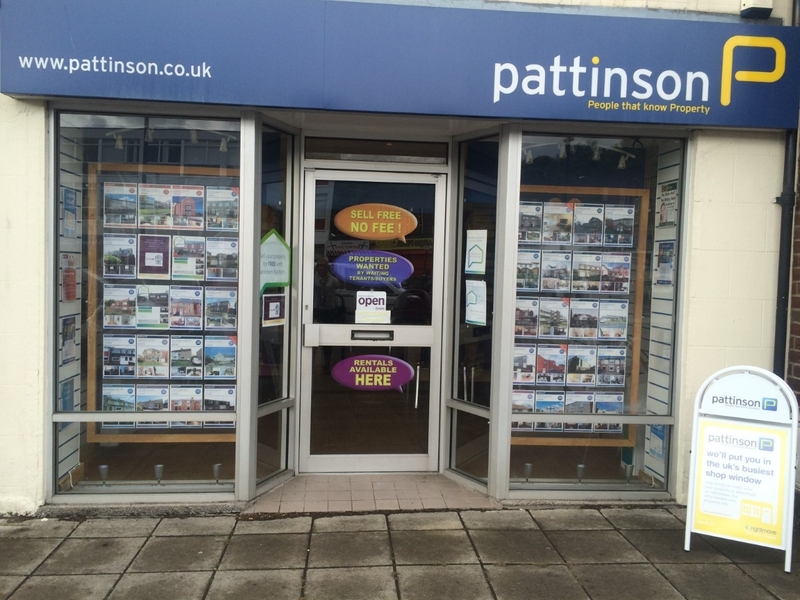 Notwithstanding a slight delay with solicitors, which was nothing to do with Pattinson, the entire process was managed very satisfactorily and handled in a courteous and professional manner. 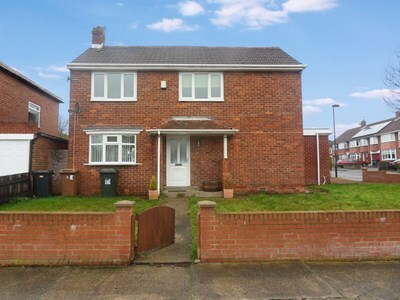 Pattinson proved to have a lot of experience selling homes in the areas of Forest Hall, Palmersville, Killingworth and Benton, and were also fantastic value for money. I would not hesitate in recommending Pattinson Estate Agents in Forest Hall to anyone looking to sell their property in the NE12 post code. I would like to take this opportunity to thank them for their services.